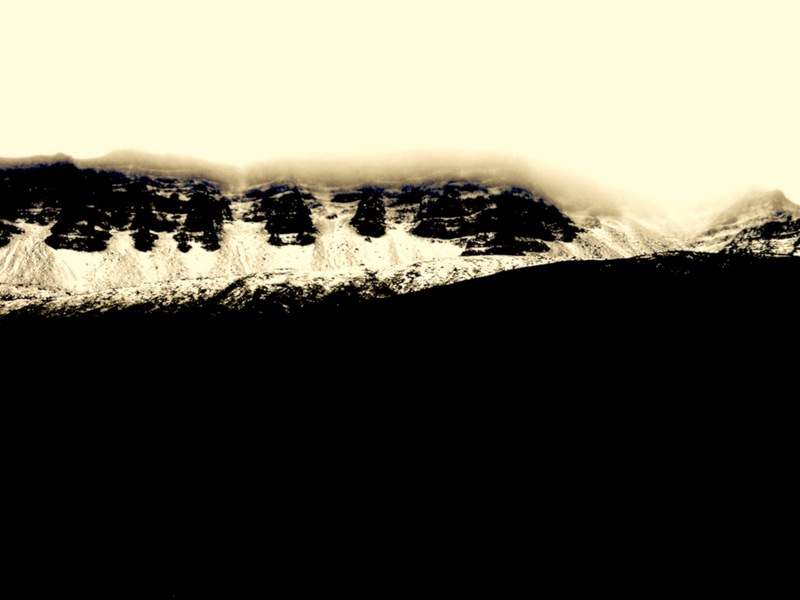 Back in October 2013, while on residency at Skaftfell Center for Visual Art in Seydisfjördur, Iceland, I crafted a 16:00 minute radio beacon to broadcast on my private transmitter every evening at sundown for a week. Radiotelegraph featured my first formal attempts at performing vocal morse code, laid over a bed of signals and oscillations. It was simulcast on the mighty Radius in Chicago, U.S. as episode 44 in their esteemed catalogue of transmission experiments. -featured in the latest curated playlist of Radius’ PATCH series on WFMU New Jersey and the Free Music Archive (FMA), posted June 1, 2014. This series includes three Radius episodes that reflect on the concept of distance. -featured as part of radio trickster Gregory Whitehead‘s edition of Radio Yak, heard on the brand new Soundproof program, Radio National of the Australian Broadcasting Corporation, aired May 25, 2014. And finally… tomorrow I’m on my way to give a paper at the Radio As Art conference at the Weserburg Museum Studienzentrum in Bremen, Germany, taking place from 5-8. June 2014. I’ll be talking about “The Wireless Experience of Distance”. The whole conference will be streamed by Mobile Radio here, including some really nice curated overnight programming from the Radia network and ORF Kunstradio.